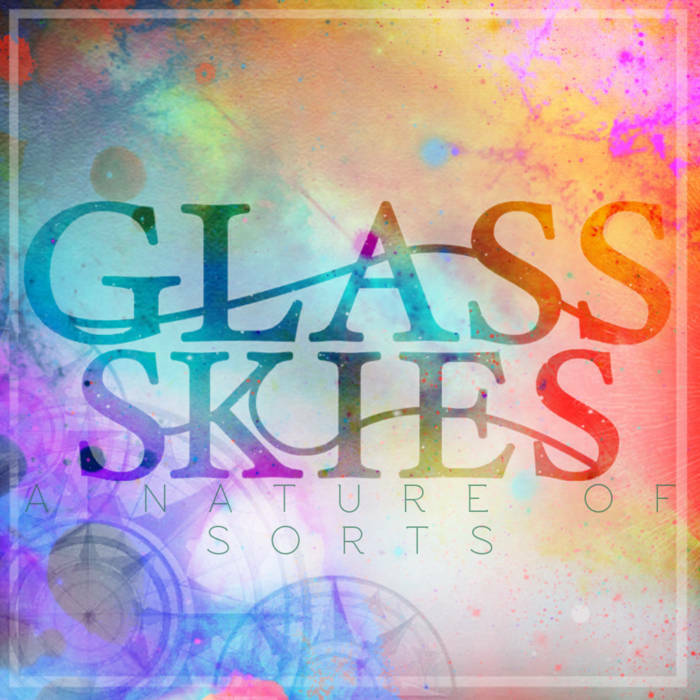 Glass Skies is a UK-based one-man band by Oscar, active since at least 2014, according to bandcamp releases. A Nature of Sorts is his first actual release, if we don’t count three singles and a backing track mini-EP. His debut EP is a 5-song, 18-minute listen that adds a few djent elements to an otherwise jazz fusion sound, which is, for the most part, pretty laid back and contemplative but still instrumentally interesting. On that point, there is a little extended instrumentation that is fun to listen to: stuff like xylophone on Nice Monster and piano on the title track, although I’m not sure if it’s piano or something else entirely. Nonetheless, the EP is not without its flaws. The music in general is rather uninventive, and the production gets a bit muddy during the heavier parts, mostly because of the drums, I assume, and at a short length and steep price (7 pounds). I can’t recommend it to anyone that isn’t a huge fan of djenty jazz music or a personal friend of Oscar. It’s somewhat entertaining if you can get your hands on it for a fair price (something like 3 pounds, maybe? ), but other than that I don’t believe it deserves the price it asks for. Edit: The album was downloadable for PWYW on bandcamp, but as I was reviewing it, the free downloads ran out so the price got automatically changed to £7. This is now fixed, and if you run into it with a price, just wait a few days or weeks until new free downloads arrive.